Taking WingTsun instruction has helped change my life by increasing my inner confidence, self discipline and strength. 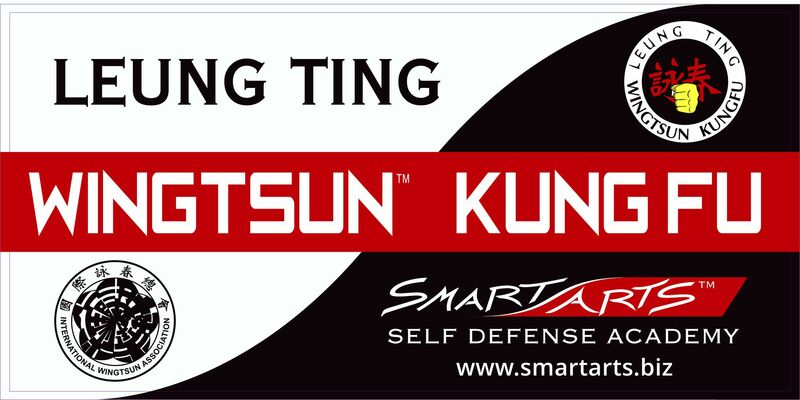 WingTsun provides a great way to calm stress and increase fitness. As a 60 year old female, I can say that its never too late to make a great change in your life. Instruction is step by step. I learn something new every week. I’m setting new goals for myself now that I never thought would be possible. I love WingTsun because it’s the balance in my active life. I think without it I’d be very unbalanced. It gives me a little bit of that physical exercise; I find my center. Without it, I don’t think I would have my center. I’d be stressed and, just all over, be uneven. Because of that I enjoy kungfu. It’s a combination of both - finding mental and physical stability. I love WingTsun because it’s dynamic. It’s fun. It’s a great workout, and it’s also something that helps your mind and discipline. I love WingTsun because I never have to wonder why it works. I never once in my time doing it has anyone ever said do this because I tell you. I’m always told the physics, the anatomy, the force, the body mechanics. Everything makes sense. It’s very intellectual; that’s why I love it. I love WingTsun because it evens the playing field against a stronger, faster opponent. 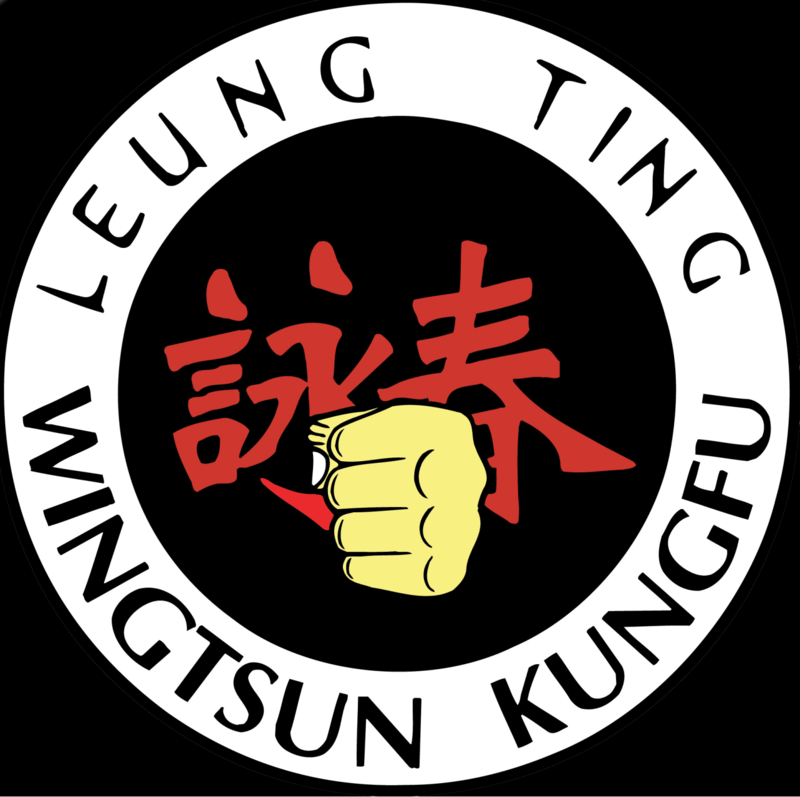 One of the main reasons why I love WingTsun is it’s the most practical, efficient, simple, direct system out there.